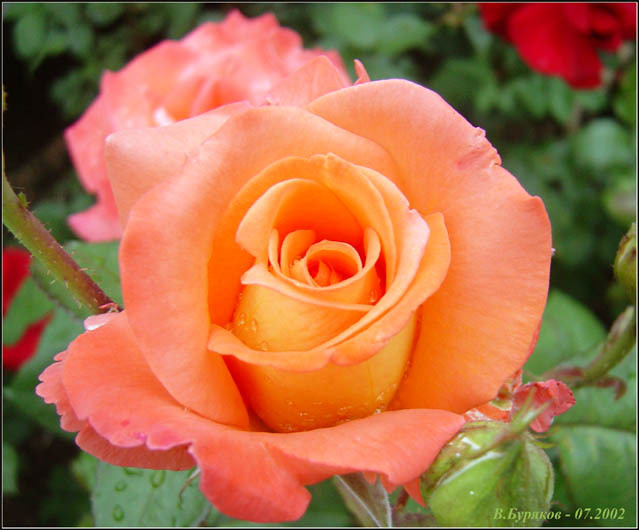 Soft and beutiful rose !! How I love the flowers. I like this one. A very beautiful photography. My congratulations, Vladimir Buryakov. Отличная роза ! Поздравляю !